Thanks to the lemon grass, the brew has an exceptionally fresh character, creating a balanced composition that you can drink throughout the day. 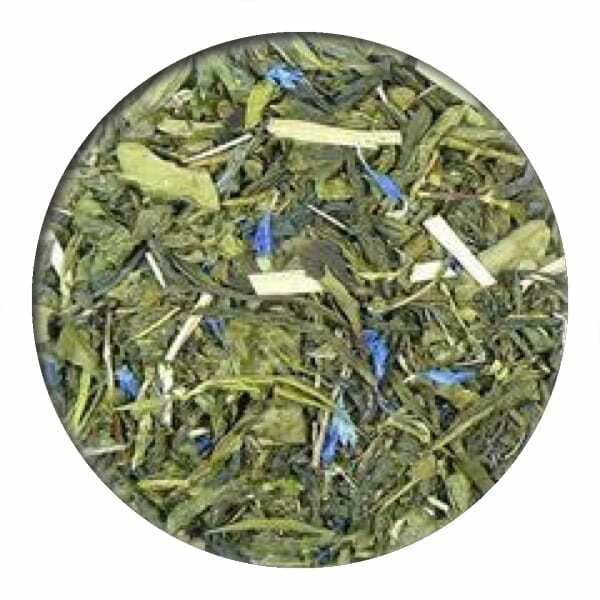 Along with the green gunpowder tea, we have beautiful blue cornflowers and soft spearmint. 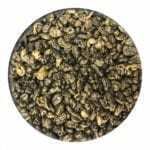 Gunpowder tea gets it name from its pellet like shape. 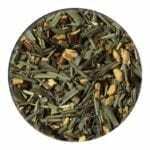 This loose leaf tea has been withered, steamed, rolled and then dried. 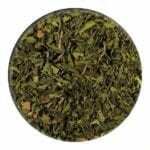 The chinese refer to this style of tea as pearl tea. 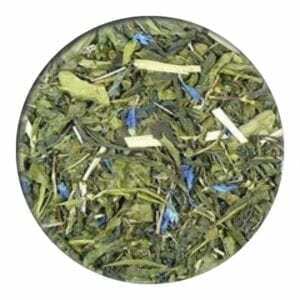 Gunpowder, lemon balm, spearmint mint, lemon grass, cornflower, aroma.